The Organization may have worried about what had happened to their Gambler of Fate, but now, i've returned. The explanation is quite simple really, the Realm of Darkness. One may think it strange that the pit of eternal anguish and blackness would somehow drag me down, but a band of Heartless, who appeared to not be under the control of the Mistress of Darkness (catchy huh?) would drag me into the abyss. 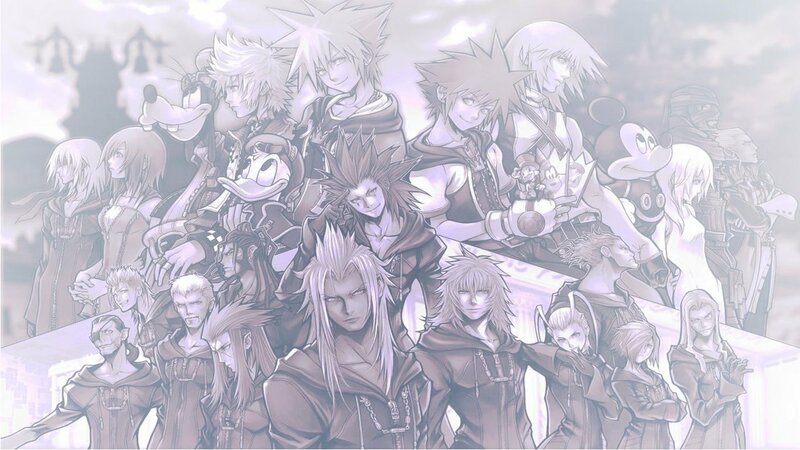 But fortunately, I managed to find my way out, for you see the Corridor of Darkness works getting in, but not getting out.It seems alot of has happened during my absence, particularly with the keyblade wielders. I will correct this problem soon. Rest assured, my dear companions, that I have returned and ready to fight for the Organization.